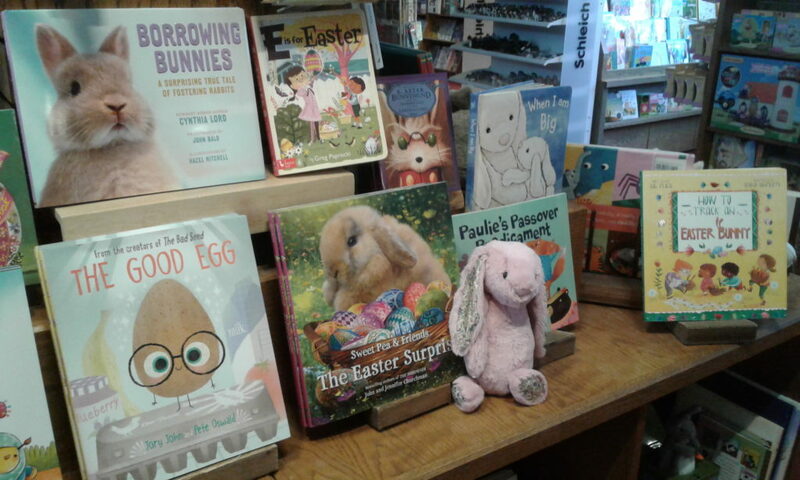 The Easter Surprise is Jennifer and John Churchman’s fifth book in the Sweet Pea series. If you like quaint stories about talking animals, you will like Sweet Pea and the barnyard family. This time our little animal friends go on a mysterious hunt to find out what surprise Sweet Pea has in store for a baby bunny called, Fern. Along the way, Fern, runs into her friends and keep finding these lovely colored eggs with images of the farm animals on them. And who is the mysterious critter Fern keeps seeing out of the corner of her eye? Will Sweet Pea have the answer to all these mysteries? Perhaps. If they can find Sweet Pea! The photographs are slightly out of tune with themselves as the animals have obviously been computerized into a backdrop. However, this does not take away from the story for most people. Kids (and most adults) will just be excited about the colors, the details of the fields, the farms and animals. They will enjoy the story of trying to find the surprise and all the mini-surprises along the way. There is a lot going on with the story and the photographs. You can talk about the different types of animals. See great images of the world around them and see if you can play an impromptu “hide and seek” with things around the pages. You can learn more about Fern’s farm and human family at the end, as well as the artist who created the specially decorated eggs everyone finds.